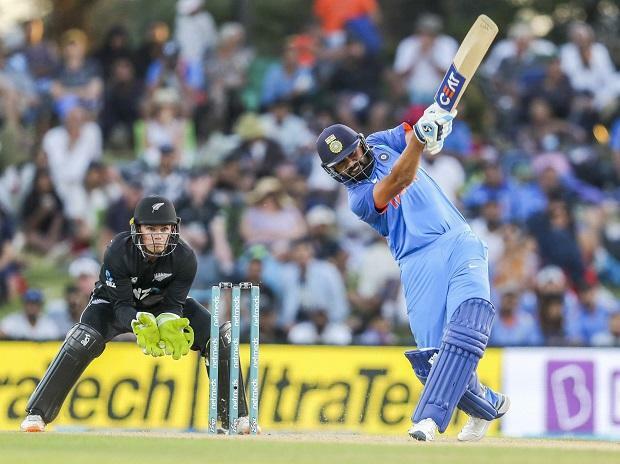 Stand-in skipper Rohit Sharma Sunday said his side wanted to bat in tough conditions as part of their preparation for the upcoming World Cup and hence chose to take first strike in the fifth ODI here. "He is a real good talent, with just two odd games, you can't judge. This will give him a lot of learning. He is a top order batsman, he will be in those type of situations where ball is swinging around, so it will help him. He has done well and I don't find any reason why he can't play longer for India.